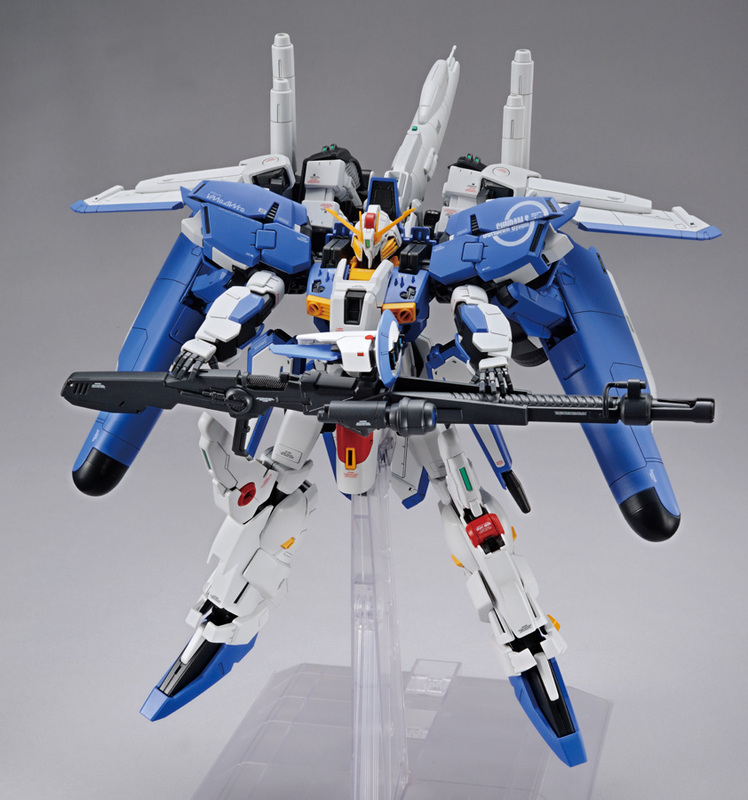 This kit comes with updated molds of Ex-S and S Gundam from the Gundam SENTINEL Series. 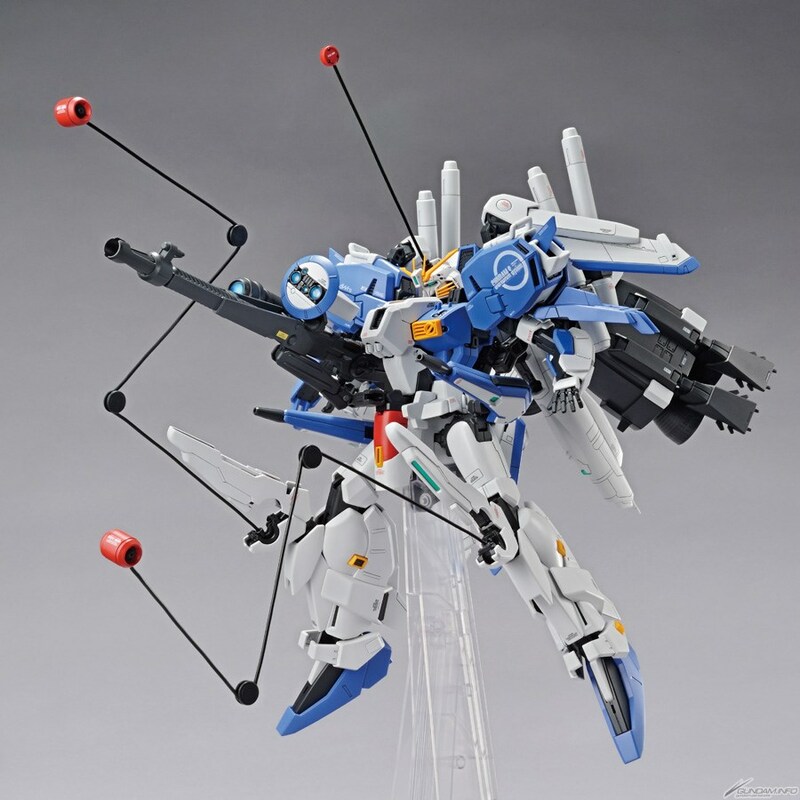 Head, shoulders, backpack, and chest uses parts from the MG Deepstriker kit. Parts have been upgraded into "ver. 1.5" of the molds that provides slightly added details and quality on the plastic. 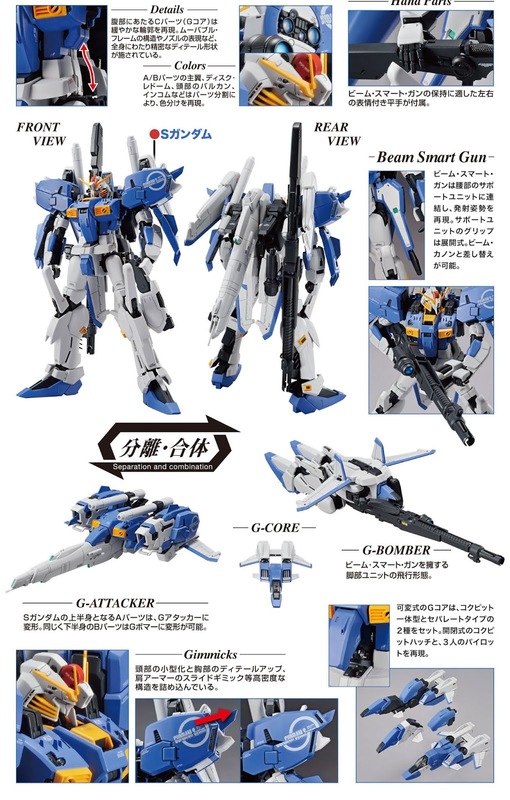 With added gimmicks as well, from the old Ex-S Gundam release. This is cool for those that wanted it. I have never been a fan of the Sentinel designs, so it does nothing for me. 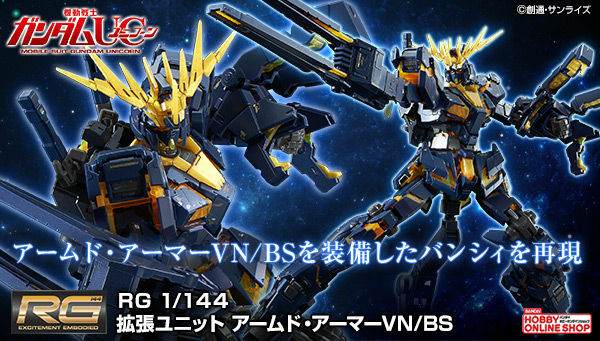 And the fact there are existing kits for both of the suits this kit makes, I see this as a sort of wasted opportunity to do something that hasn't been done before. Oh well, hooray for those that wanted it. 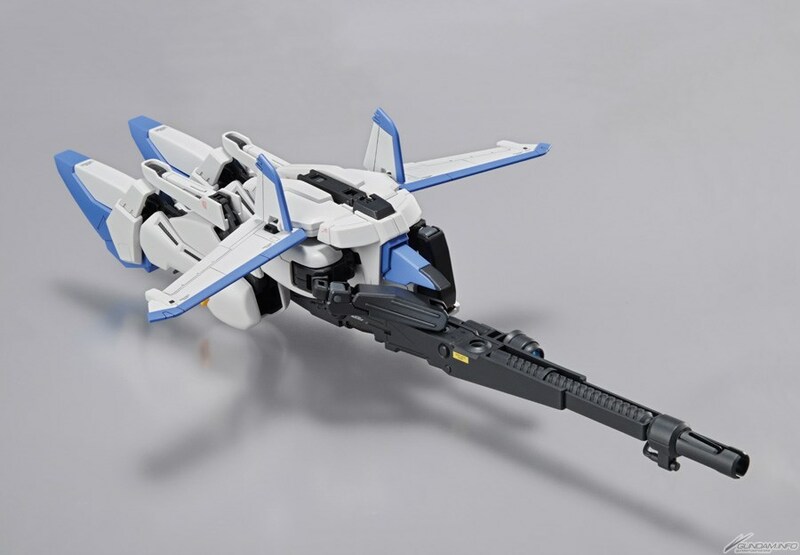 I hope it's compatible with the Deep Striker. Too expensive and it doesn't even look like much of an upgrade to be worthy of that price tag. Shame, I was looking forward to it. 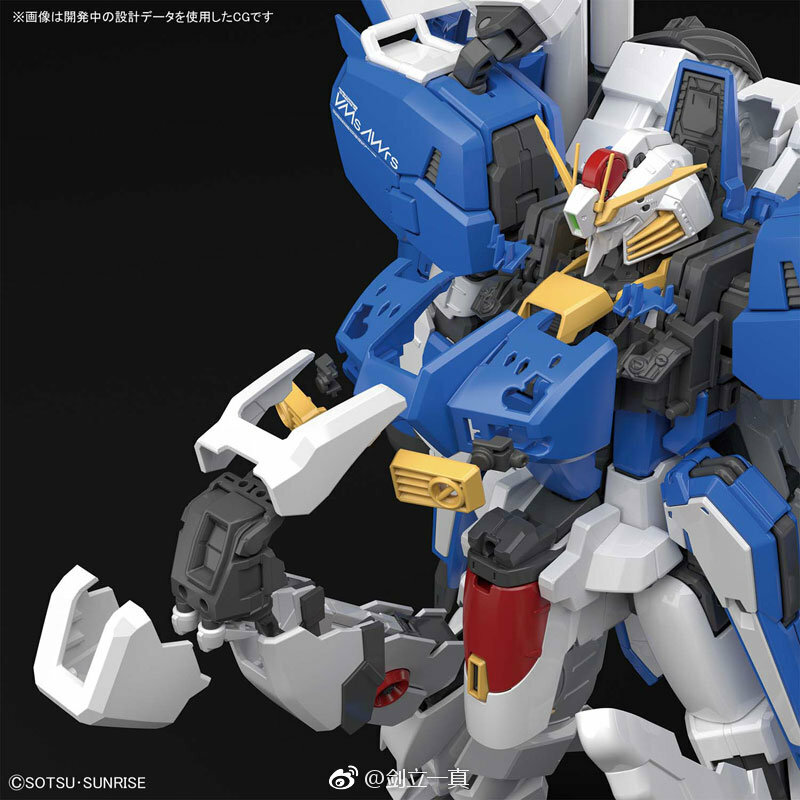 So is it both kits or is it the Gundam S but you can make it into the EX-S like that horrible 1/100 Gundam Gusion/Gundam Gusion Rebake. If its both kits imma get it. I think it's doing a Gusion sadly. 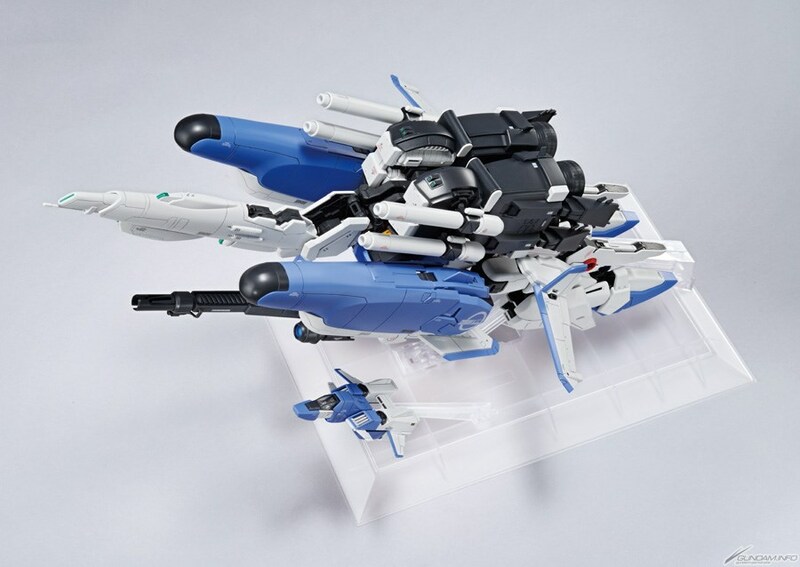 Allowing you to make 2 Gundams in a same box would've made the box insanely huge. 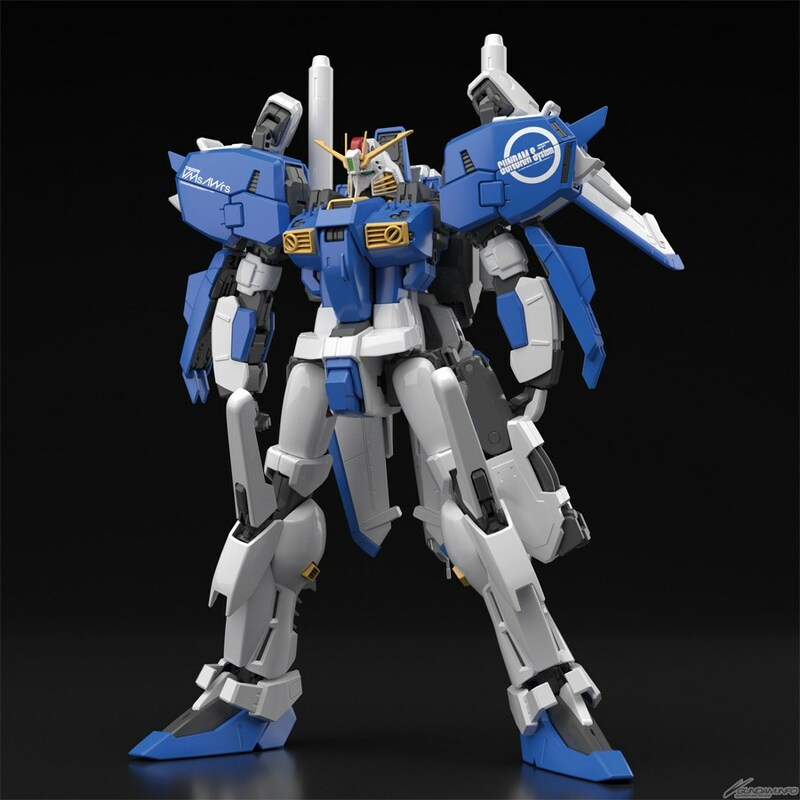 I think the would cheapen out and only allow you to make 1 Gundam with conversion parts. Only way I'd be interested is if it were a completely new mold. 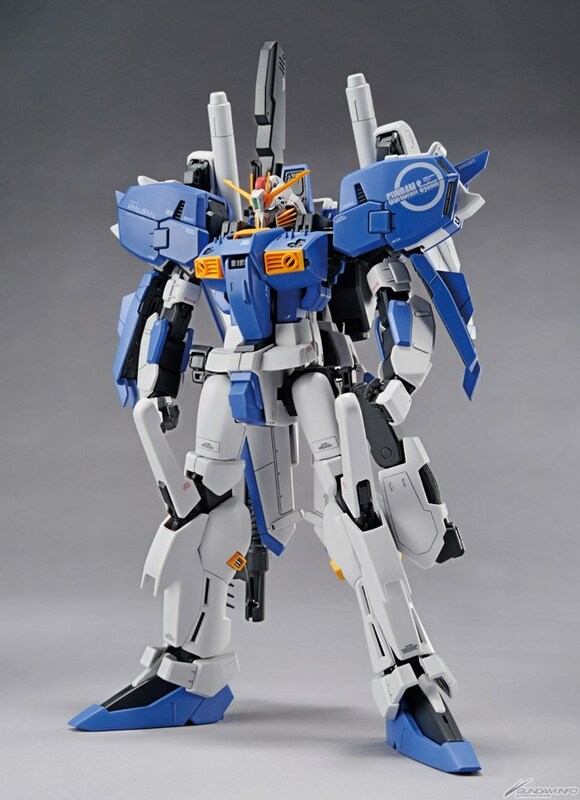 The original MG came out in 2003 if I remember correctly. A 16 year old design is going to be seriously flawed compared to modern MGs without some very serious modifications. 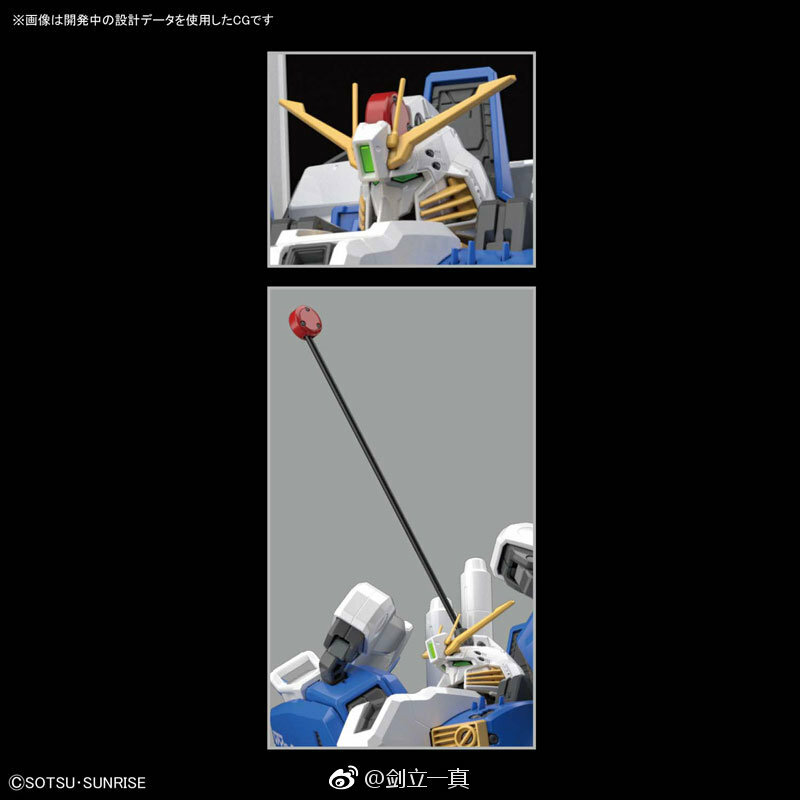 If you refer to F91 vs F91 ver 2.0 and Gundam Rx-78 Ver 1.5 vs 3.0 (two generations gap), the increment is around 50%.This one around 80%. If we will be two model-kits in a box, that would be no problem. 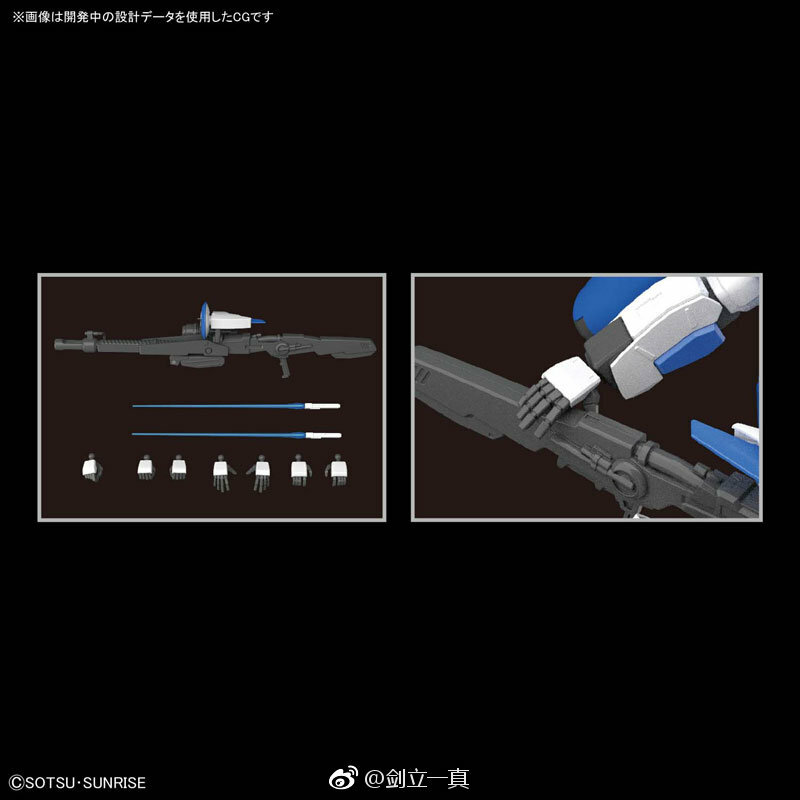 But this model is interchangeable between s and ex-s, do we really need this given Gunpla hardly withstands the change without loosen any part? 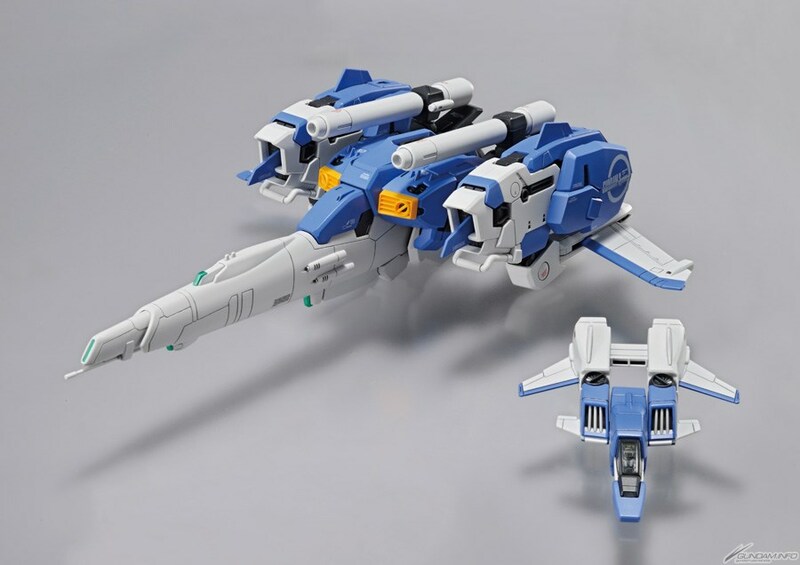 I never owned the original MGs so I am interested at buying this new version because of the smaller head, updated shoulders,chest, and boosters. The parts swap and the resulting wear and tear are what I am worrying about. 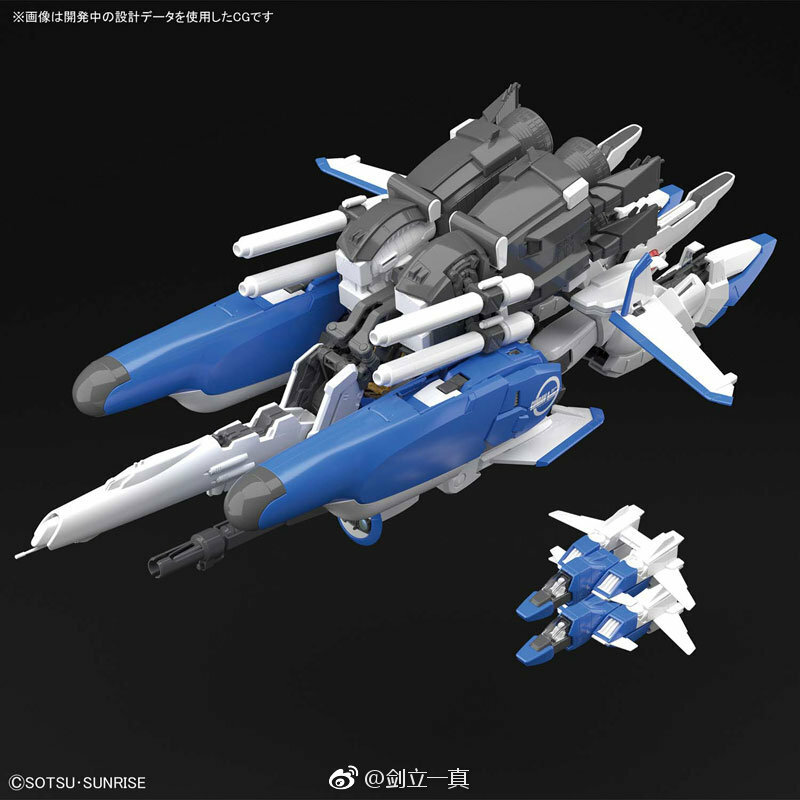 It also looks like it will have a new color scheme that is more monochromatic, white & blue. Not a big fan of that... I wonder if there are any impact to all the transformations featured with the original. 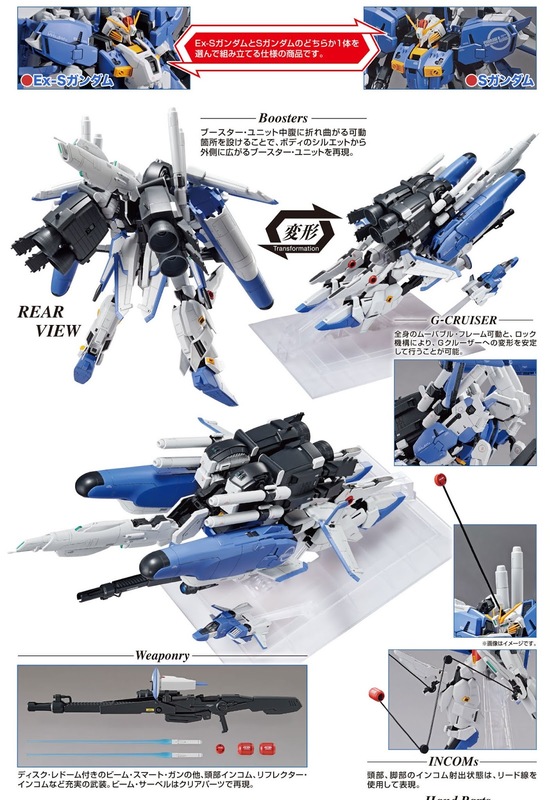 I would imagine that at least the new sliding shoulders gimmick from the Deep Striker could be problematic. I don't see a difference between this and the old one. 12,960 Yen is £91.64 according to Google. I do not really see much of a difference between this and the original versions. 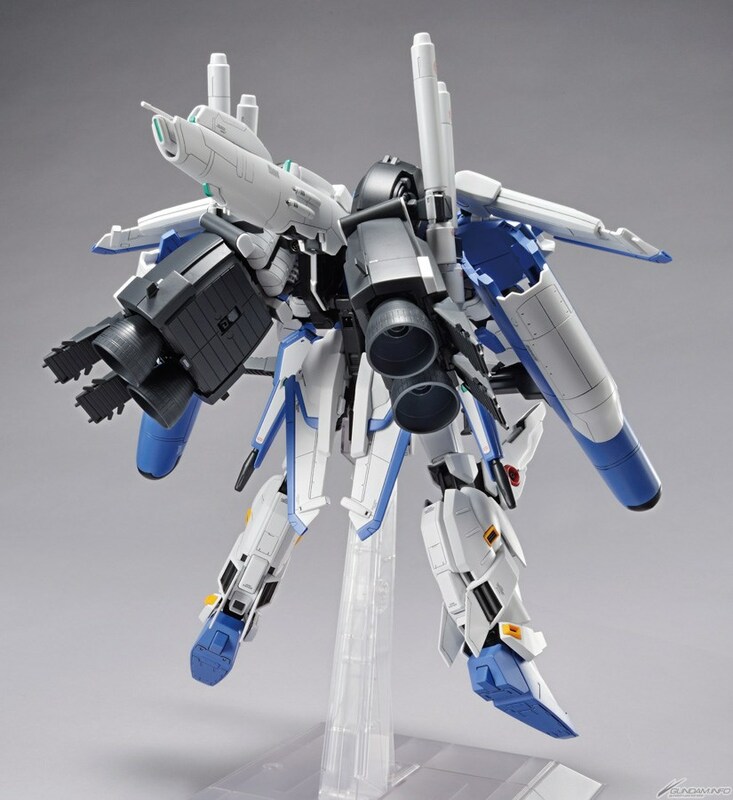 I do not think that Bandai has remastered this version enough and it will be an expensive disappointment. 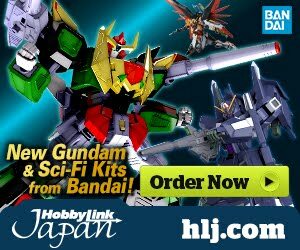 I think Bandai is try their best milking fan wallet with their maximum laziness. 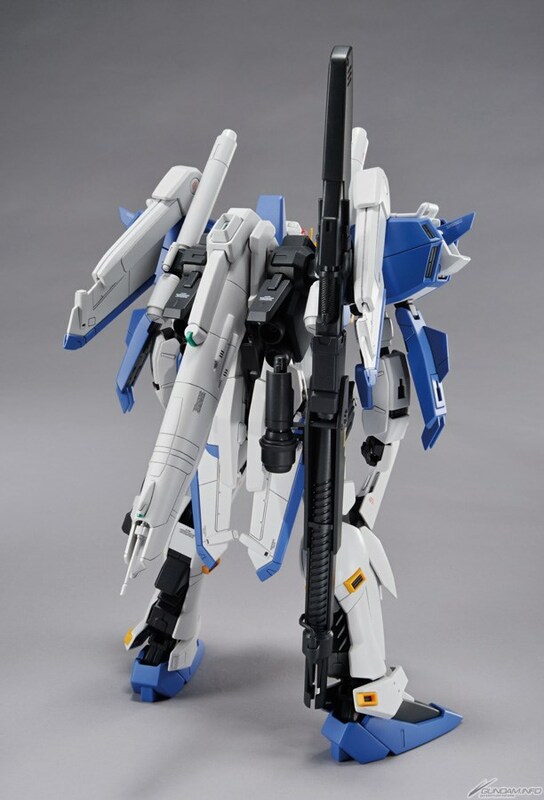 A Pg-price with Mg Version 1.5? Why 1.5? Why not just double down and make a 2.0? Maximize their profit by maximize their laziness. That is the feeling I have after I watched Gundam NT in cinema. Dang, I might get this. Don't have either 1.0 version, so why not? 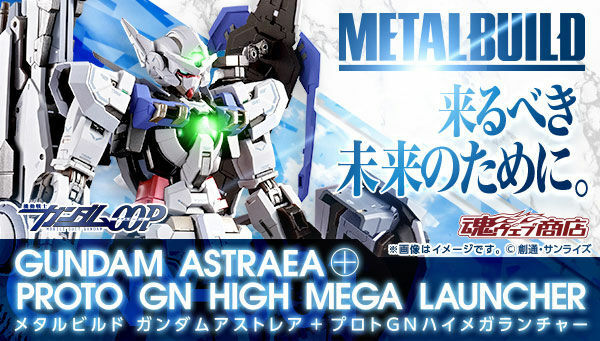 Really, I'll buy any Sentinel gunpla. I'm in your same boat. 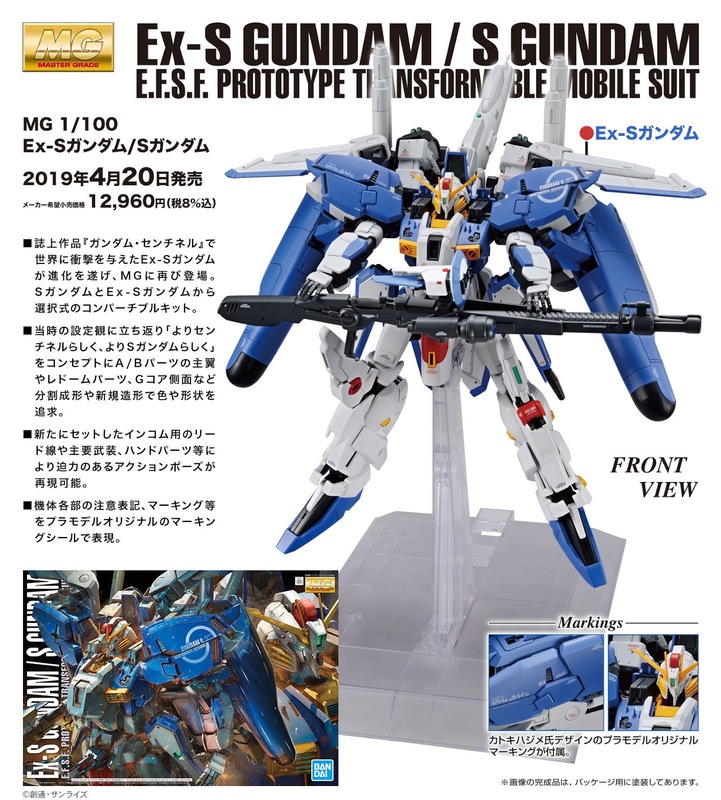 I get the price issue but the S-gundam kit is so effing hard to come by any more, and the purchase price for just the ex-s isn't really THAT far off. I'll probably get it. Kiss that tax return goodbye..
Also, the old ones had red feet, while this has blue. Which is the correct one??? 2. Both of them are correct. >>2. Both of them are correct. How can they be both correct?? Should be either one or the other, isn't it? Or maybe it changed during the show? 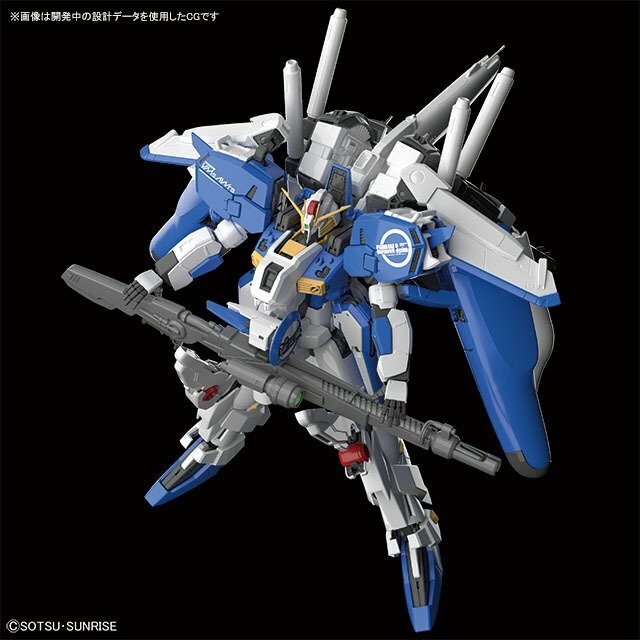 The ''Official'' S/Ex-S-Gundam has red feets. 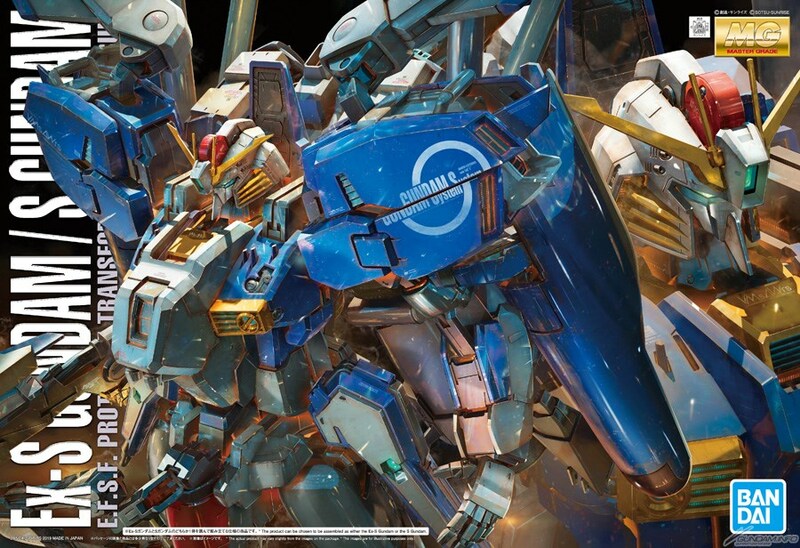 The legendary Ex-S ''Refine Version'' in the Model Graphix ''Gundam Sentinel'' book has blue feets. 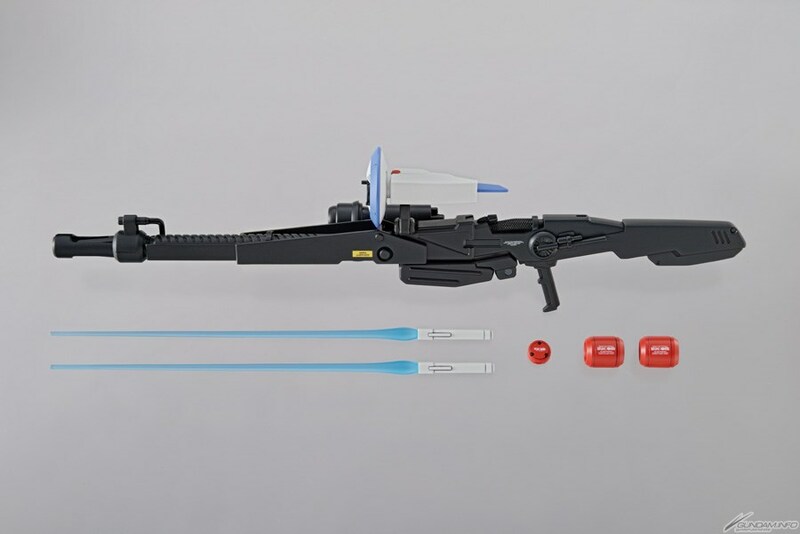 In fact, it pretty much has the same clor scheme as this new kit (in a camo version, though...). However, the red parts are orange on that kit. It looks much better,IMO. 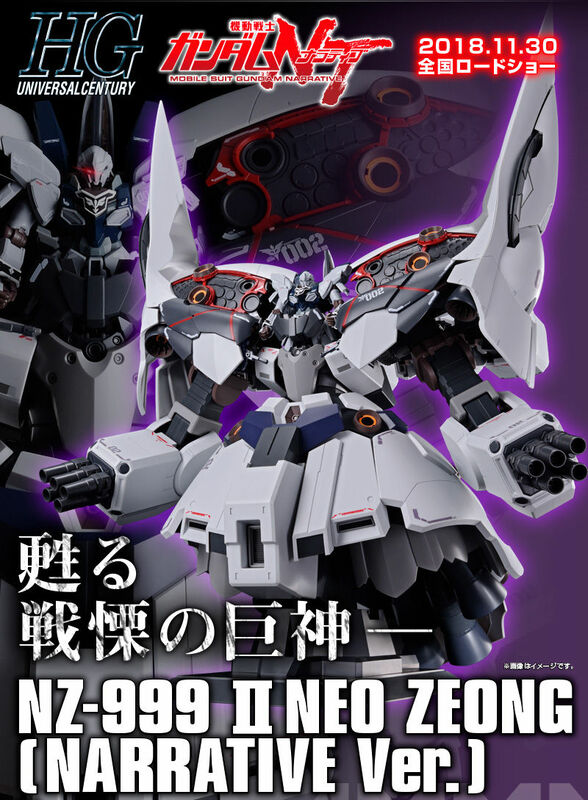 Since we will not going to get a 2.0 for a while, they should at least make RE/100 or MG versions of the Nero and the Xeku Eins to complete the Sentinel line. 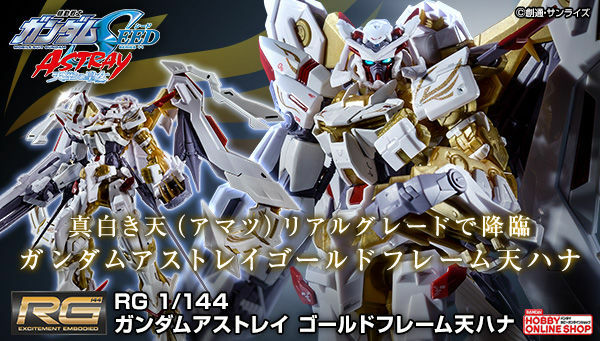 Then they can milk those two with many P-Bandai variations! The more I see of this, the more I like it. But, I really wish they did the standard version, not the blue version. 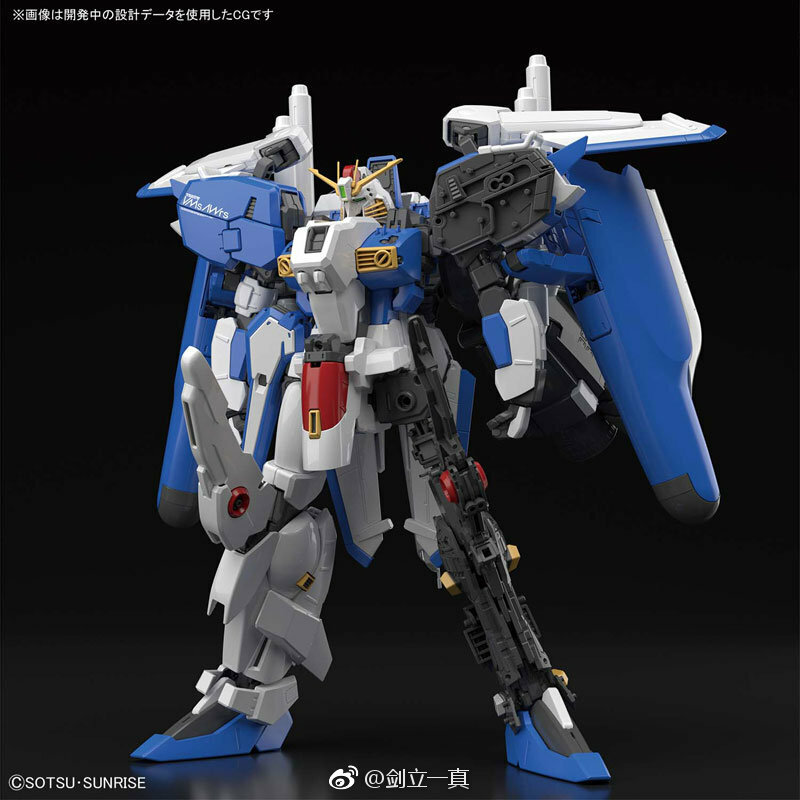 I suspect they will do the red version as a P-Bandai. I like that they put cables in for the incoms, though. Oh, the og version did that. 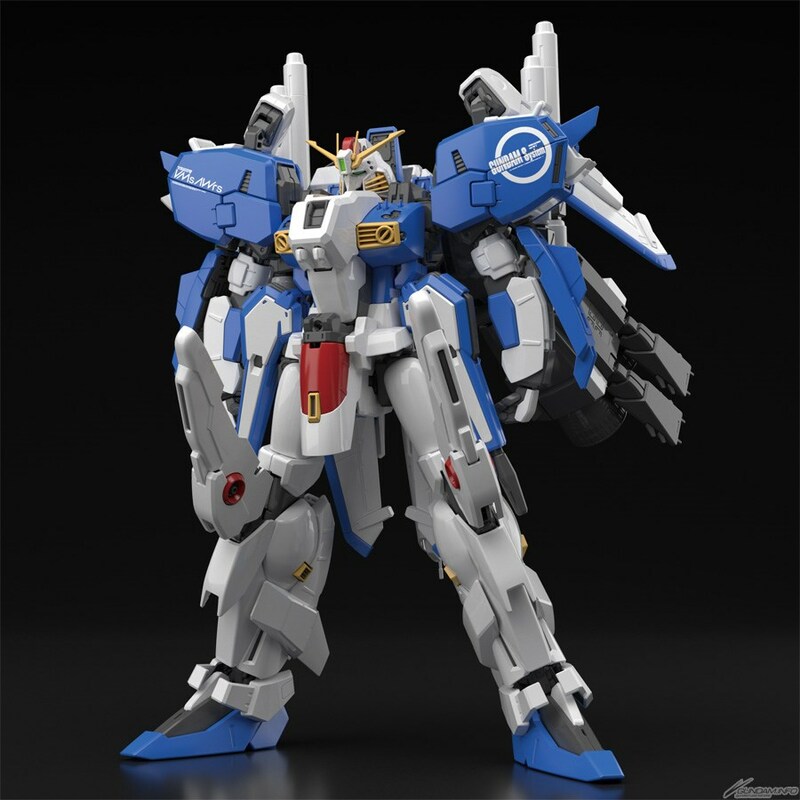 Kinda wish it still had the red parts on the torso to break up all that blue. So what did they change to make this a 1.5? Emmmm.... I think it also has some merit? 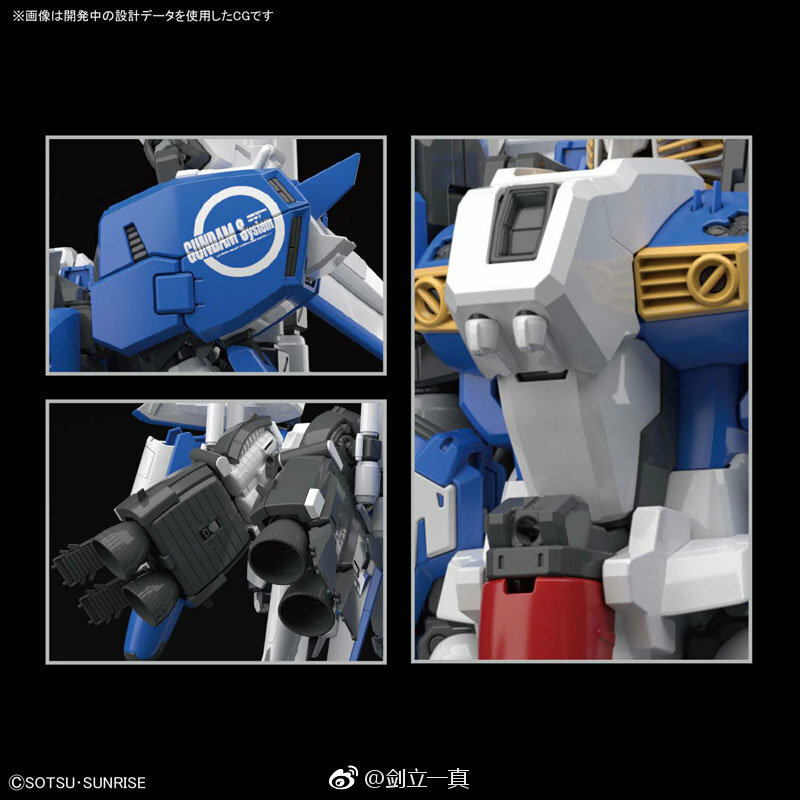 We can find that it even doesn't contain action base, compared with old one. But it means that this new one can stand without base. Maybe some old internal problems will be solved by new design. Moreover, the color of old is too.... shallow? At least I love this new color excatly.